I was born in the 1980s, which makes me a part of the millennial generation. 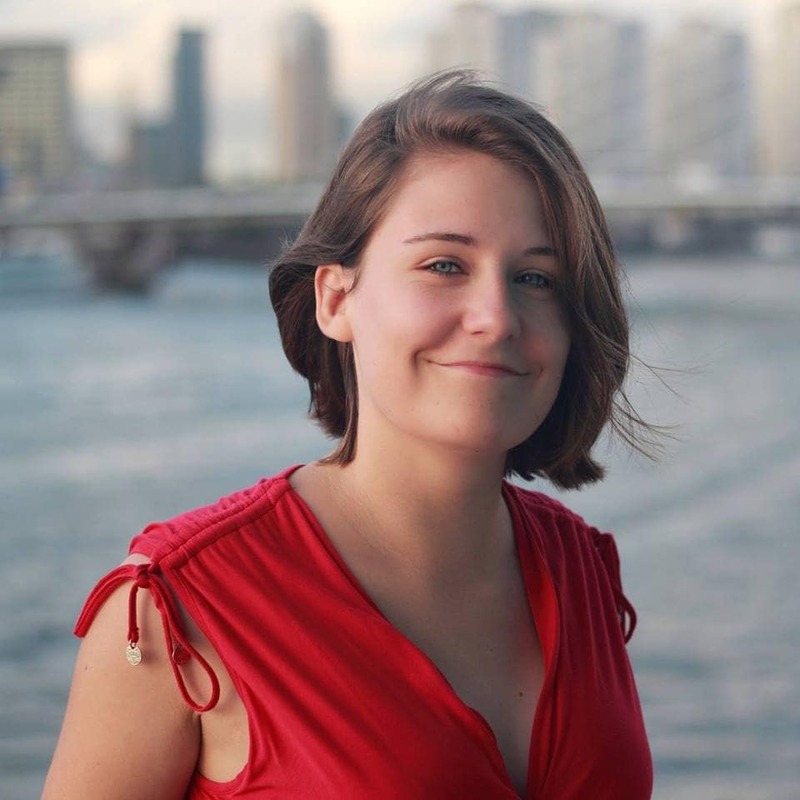 Much has been written about this generation, but it is rare to see articles written linking millennials to a love of cruising with the 178-year-old Cunard Line. 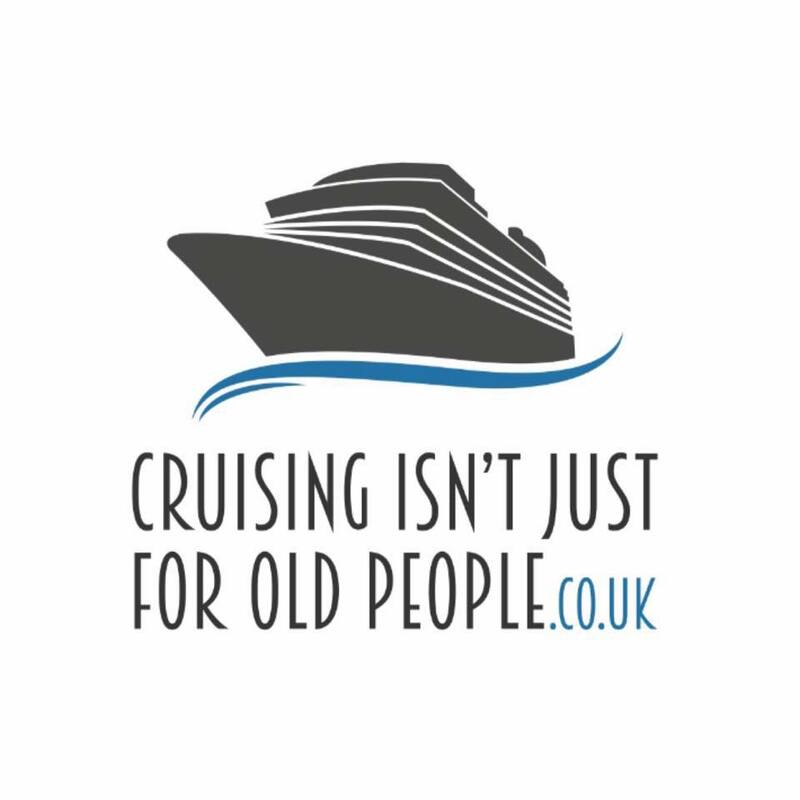 So, when Emma and I got talking about cruising for millennials, I was happy to share some thoughts on why Cunard is appealing to people of all ages. (Millenials are people between 1981 – 1996). My own interest in Cunard was formed in the 1990s when as a boy I sailed aboard the Queen Elizabeth 2. It wasn’t originally on the cards for me to travel on QE2, a ship that only visited my part of the world (Australia) once a year. Instead, we had been booked on a family holiday on the Cunard Crown Monarch, which was operating full-time in the South Pacific. Cunard was, at the time, in a partnership with the Crown Cruise Line and the Crown Monarch was quite different from today’s Cunard ships. 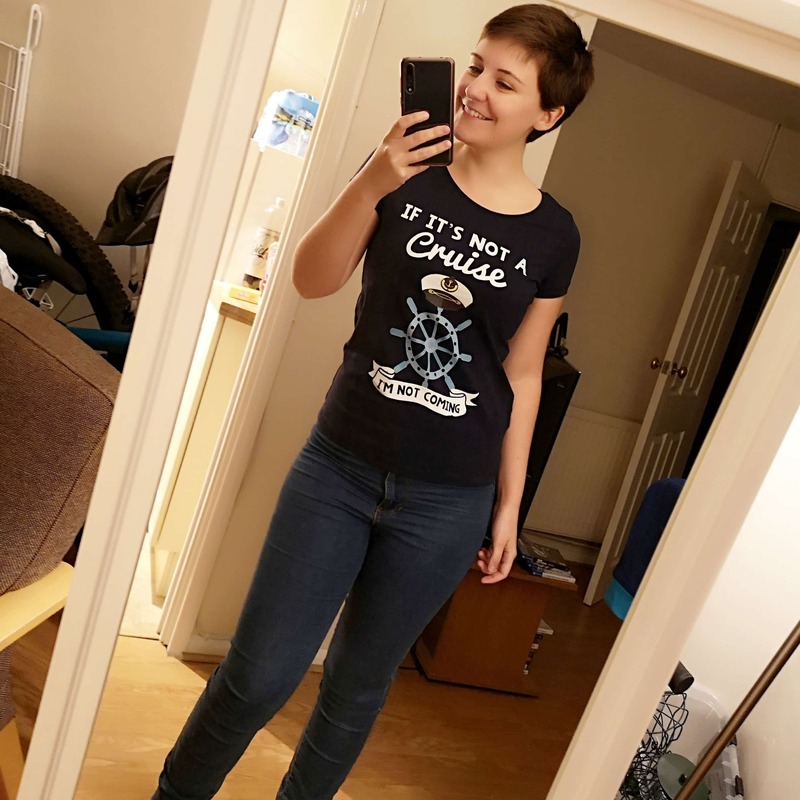 She was small and casual, offering an elegant and affordable small-ship experience. 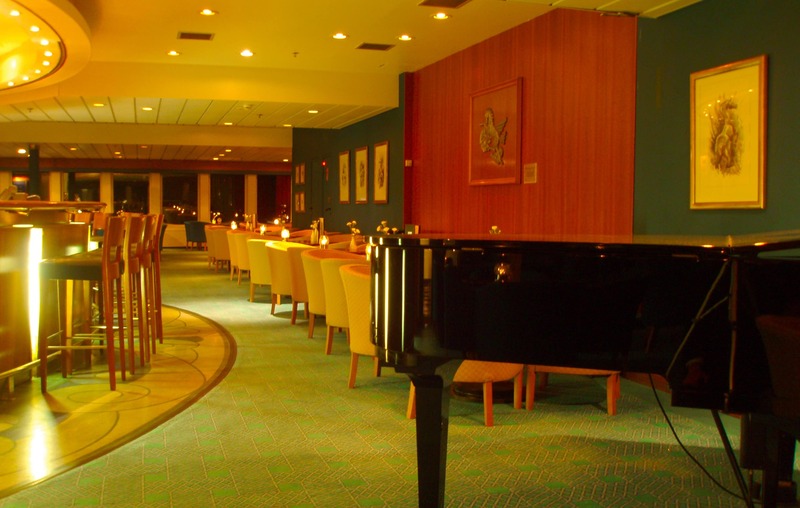 However, when Cunard Crown Monarch was unexpectedly withdrawn from service, the company offered to rebook affected passengers on the iconic Queen of the Seas. We were lucky to sail aboard from Auckland to Sydney on QE2. From the moment I first set foot aboard QE2 I became mesmerised by the Cunard experience as well as the heritage of that historic company and the wonderful life aboard a Cunarder. I have been a regular Cunard traveller ever since. These days, more and more younger people are taking a luxury voyage on one of the Cunard ships; be it a transatlantic crossing on Queen Mary 2 or a pleasure voyage on Queen Victoria or Queen Elizabeth, which regularly visit picturesque locations in the Mediterranean or Northern Europe. One of these Cunard millennial cruisers is Brogan Swan. 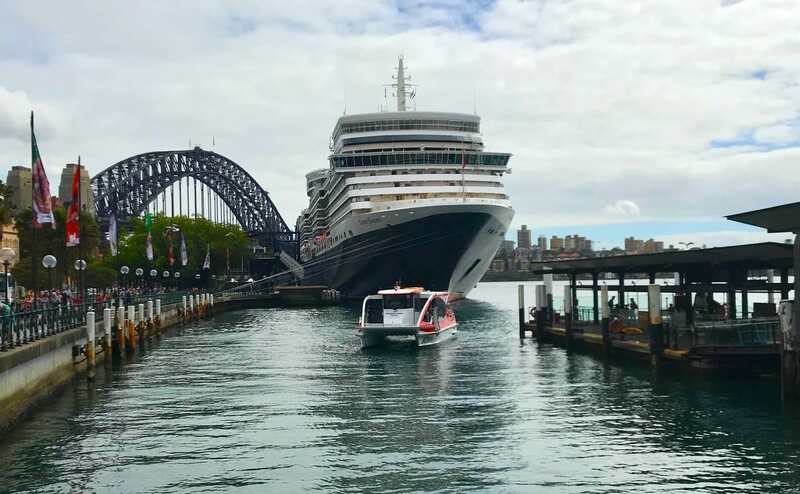 A fellow Aussie, Brogan has sailed on 40 cruises across a range of lines that include P&O, Princess and Holland America. I first met Brogan back in 2012 aboard a Cunard Cruise. Despite his many voyages, Cunard retains a special place in Brogan’s heart and over the years he has racked up thousands of miles aboard Cunard’s ships; allowing the under-30 to earn Diamond status with the line. Brogan and his partner recently sailed on Cunard’s Queen Elizabeth from Auckland to Sydney; a voyage I was also aboard. During the trip, Brogan and I got speaking about the allure of Cunard. 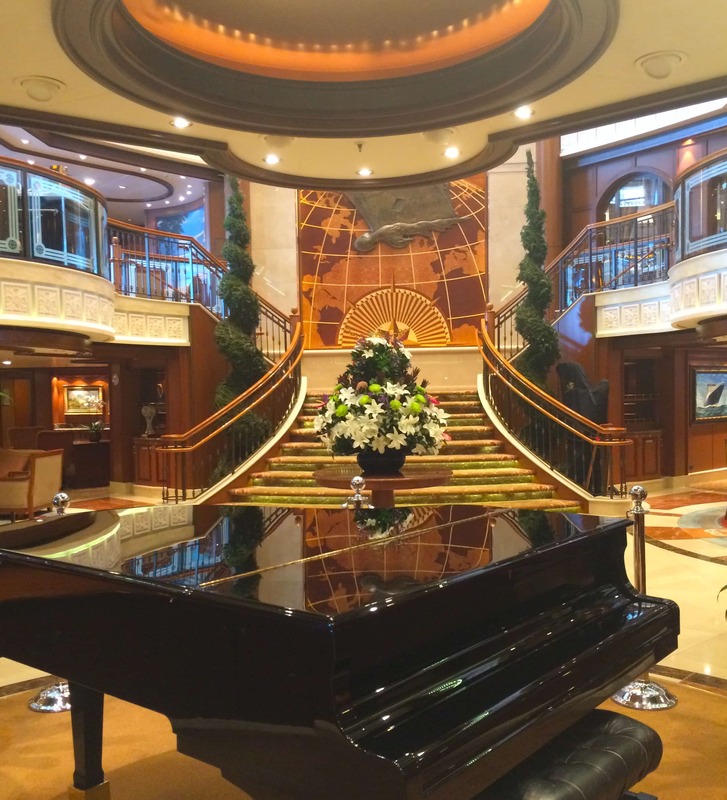 Recapturing that bygone era is certainly something that Cunard does well. 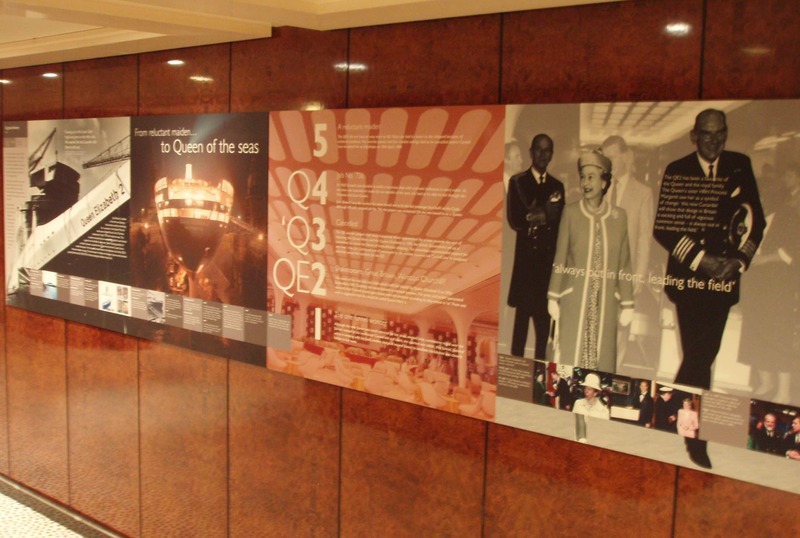 Indeed, when QM2 was first announced then CEO Larry Pimentel suggested the aim was to ‘create a new golden age of sea travel for those who missed the first’. They have achieved their goal. I have experienced many different cruise lines, and truth be told, I’ve never been on a cruise ship I didn’t like. Enchantment of the Seas, for example, was fun and entertaining, fast-paced and energetic. The art auctions were a champagne-filled extravaganza and the belly flop competition was as amusing as it was painful! Aurora is elegant, timeless and casual; a true classic in a world of carbon copies, she offers a glimpse into yesteryear albeit with a modern take. 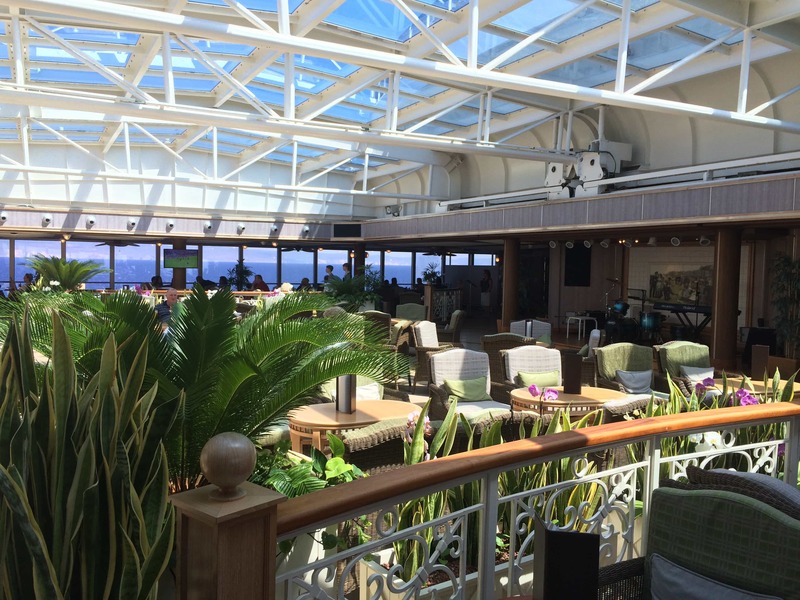 Pacific Eden is entertaining, friendly, welcoming. She had a sense of luxury yet didn’t feel at all stuffy offering a classic Aussie take on elegance at sea. So, with all the choice available to young travellers, why would millennials try Cunard? The Cunard experience is about as authentic as you can get. Cunard has been in continuous operation since 1840, and despite several ownership changes over the years; the link between Cunard of today and its history isn’t a gimmick. It is a true and real connection that sits at the heart of the brand. Cunard Line was involved in some of the most remarkable historical events. From the dawn of ocean liner voyages which changed the way people travel and carrying millions of people to new homes in America, Canada and even Australia; to pioneering technologies such as turbines, electric lighting and refrigeration – Cunard was at the forefront of historical change for decades. As someone who studies the history of ocean liners, this part of Cunard really interests me. Step aboard a Cunard ship and you can step back in time; with museum-like displays and showcases placed throughout the ship’s linking the modern experience to that bygone era. Because of their history-focus, I am fortunate to speak aboard the Queens as part of the Cunard Insights program. What I notice is when I present my maritime history lectures is the audience is full of people – of all ages – who share a passion for history. I meet veterans from World War II, ex-crew from Caronia, Saxonia, Queen Mary and people who helped build QE2… but also younger travellers who, like me, had one Cunard experience that led them to return time and time again. Other younger travellers are on their first Cunard cruise, having always wanted to sample a taste of 1930s shipboard life. When chatting with these millennials, most of them say they find the old-world style associated with Cunard appealing. From dressing for dinner to the formality of the Captain’s Cocktail Party; string quartets playing at the bar after 6 pm to dancing in the ballroom, Cunard offers a glimpse into a world that is quite hard to access in the 21st century. This is one reason why Cunard are for young adults. A second attraction is the ability to really switch-off from all the technology and distractions of modern life. 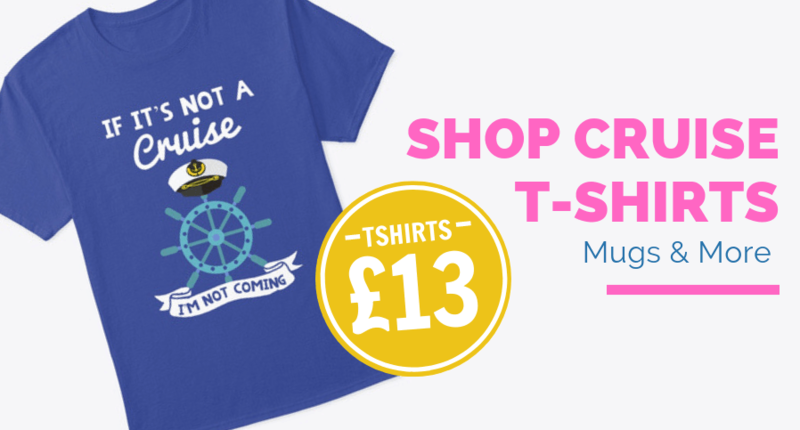 Sure, you can turn your phone off on any cruise – satellite connections are so expensive and shipboard Internet is so slow… why not take a break! 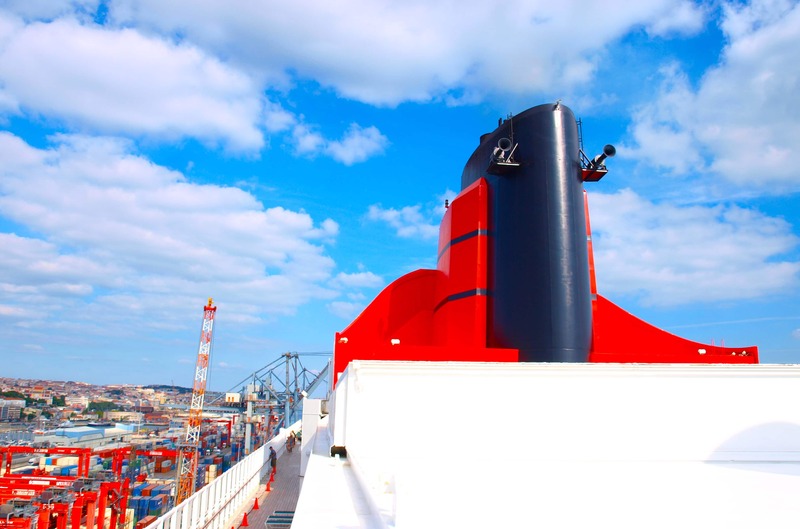 But Cunard’s policy of no-shipboard sales announcements coupled with a passive onboard marketing approach allows travellers to really escape the fast-paced, marketing-overloaded day-to-day life we have become so accustomed to. A remarkable thing happens when the distractions of technology disappear… people talk to each other. This isn’t unique to Cunard, but I find that on a Cunard ship there is an opportunity for millennials to meet people of all ages and backgrounds and learn about people from different parts of the world and from different generations. We have made some fantastic friends with other younger cruisers on Cunard’s ships. But we have also formed lasting friendships with people of all generations – from the Greatest Generation to Boomers and Gen X’ers. Having time to unwind and relax means you can enjoy experiences you may not think of doing on land. 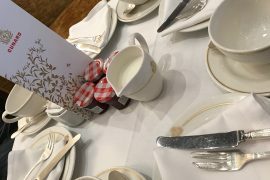 Live concerts, afternoon tea at 4pm, pub quizzes and the guest lecture programme are just a few examples. These live events bring groups of people from all walks of life together in engaging discussion. It is remarkable what fascinating stories you hear when you have time to really engage with people and don’t have any day-to-day distractions to occupy your mind. 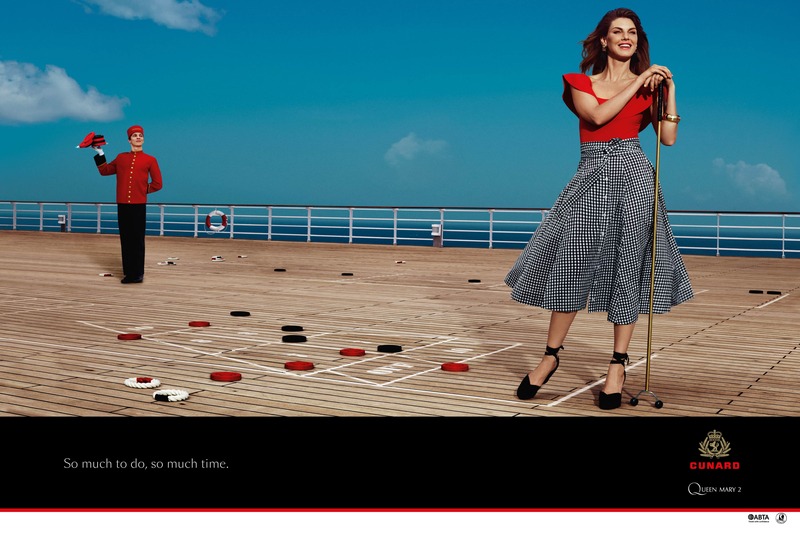 Cunard are also evolving their itineraries, which makes the line even more appealing to a younger audience. Australia is a good example of this. 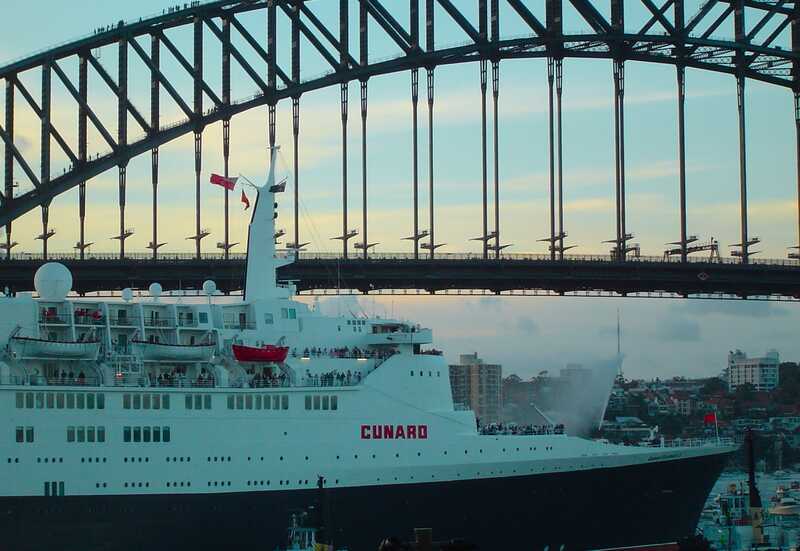 Aussies have always loved Cunard yet until recently were limited to a Cunard cruise in local waters once a year – during the few weeks it took the ships to transit Australia during their annual world cruise. But each time a Cunarder sails in Australian waters (and New Zealand for that matter) the ships are full, with waiting lists bursting at the seams! Good portions of these travellers are under-35s, and with a kid’s club aboard each Cunard Queens, you’re also seeing more young families aboard the Cunarders. 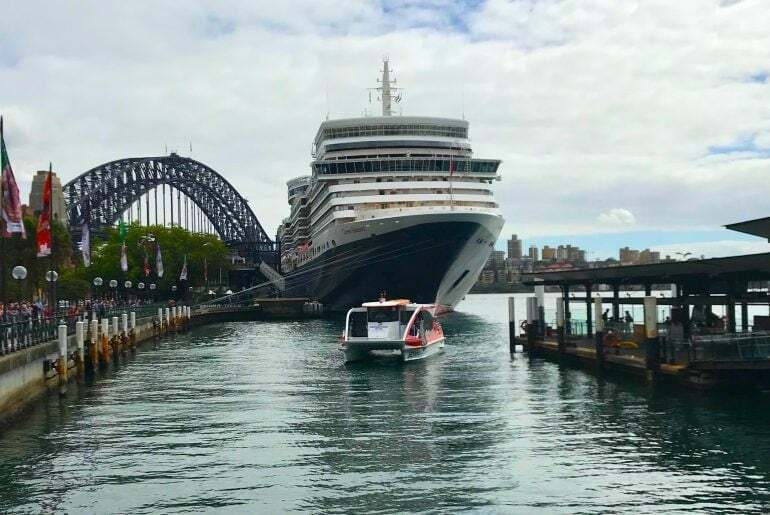 In response to this growing demand, Cunard is positioning Queen Elizabeth for an extended Australian season in 2019/20; giving everyone in the South Pacific region access to this bygone travel experience without having to fly to Europe. Such moves help strengthen the appeal of a Cunard cruise for the younger travellers in all parts of the world, who may have dreamt of experiencing such a voyage; yet with the cost of long-haul flight found it out of their reach. 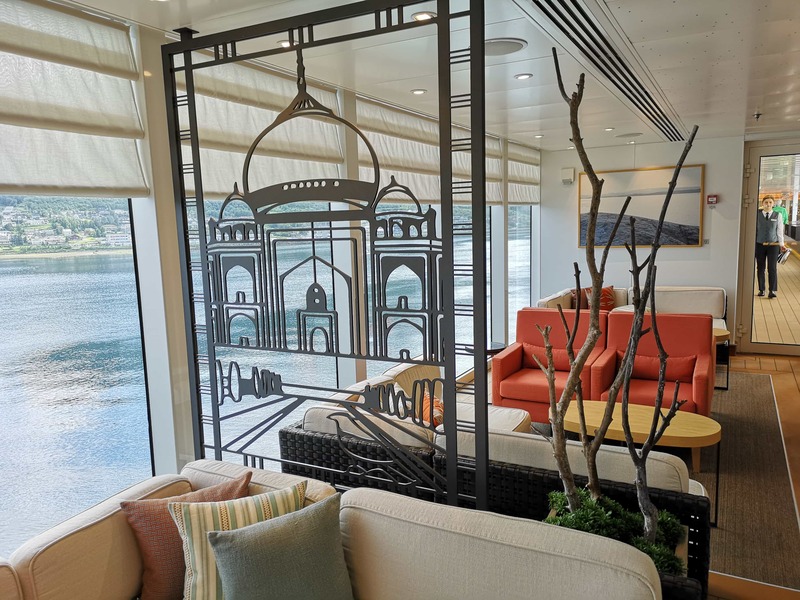 It’s these combinations of style, authenticity, human connections and itineraries that see Cunard as a brand of choice for people of all ages with more and more millennials sampling a very special cruise holiday. 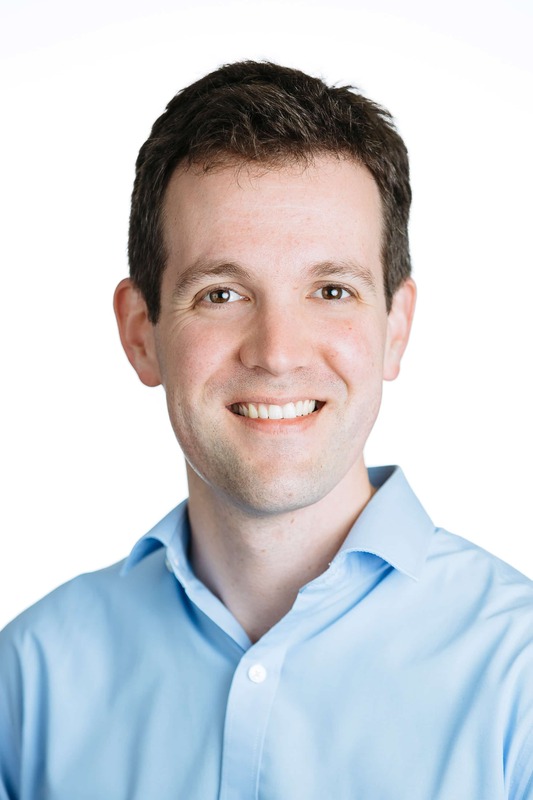 Chris is a maritime historian, author, travel writer and public speaker!He’s a big fan of Cunard (if you couldn’t tell). Chris is a regular speaker onboard cruise ships and has even spoken onboard the Queen Victoria as part of the Lusitania 100th Anniversary commemorations. Emma says: Thanks for this one Chris! I’ve had so many people ask me about Cunard since I took my Cunard cruise. In fact that Cunard cruise was the whole reason that I started this blog. I definitely think that Cunard can be for millennials. As long as those millennials do their research (unlike me before my first Cunard cruise). In 2016 I took my first, and only, Cunard cruise. We had a week onboard the Queen Victoria cruising the Greek Isles which was amazing. The ship was definitely one of the most gorgeous ships that I’ve ever been on and I had such a relaxing week. The dress code came as something of a surprise to me (I knew they had formal nights, but not that they were ship-wide after 6 pm!) however it’s amazing how quickly you get used to these things. 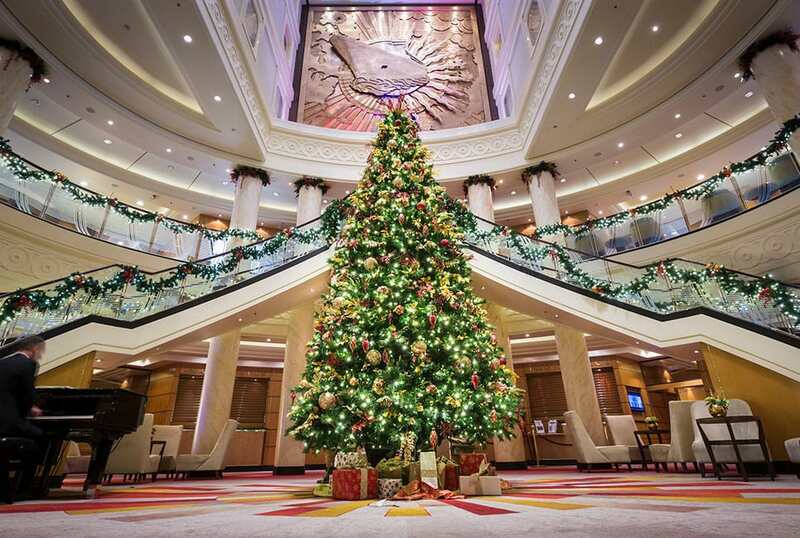 Each Christmas I look longingly at the Cunard ships who are always decorated incredibly. One day I’ll get onboard for Christmas! We have only had a 2 night experience on the Queen Mary 2 and loved it. We appreciated the elegance of the ship and Brogan’s description of going back in time was exactly how we felt. Thanks for reminding us that we would definitely should cruise with Cunard again! So nice to hear from Chris. He recently signed a book for me on the QV. We are also young Cunard cruisers and it’s something that everyone should try!